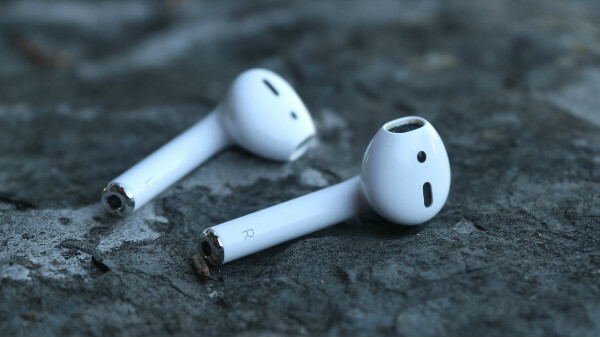 Apple AirPods are apparently "disappointingly disposable." Apple recently unveiled its new second-generation AirPods, and it's time that iFixit teardown the device. And the teardown revealed some surprising details about the wireless earphones. Firstly, they are not serviceable at all. iFixit was unable to perform the AirPods without damaging them permanently. The team described the AirPods as "disappointingly disposable," which means there's no possible way to repair or service them. Also, it's disappointing that the batteries on the AirPods won't last longer than a few years with heavy use, they're hard to recycle. Apple, however, allows users to recycle headphones through partners as a part of its GiveBack program, but the service doesn't offer a product-specific category for these headphones. The teardown also shows some differences from the previous generation AirPods. The new headphones have Bluetooth 5 functionality, thanks to its H1 chip. The case also has better water resistance this time around. That being said, iFixit has given the AirPods 0 points for repairability. 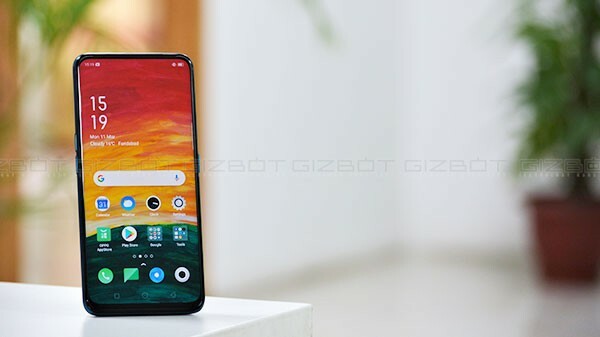 The site rated the rival Samsung Galaxy Buds 6 out of 10 for its repairability. As for the latest AirPods 2, the new version comes with enhanced battery life, smart Siri integration, and an optical wireless charging case. Besides, they support "Hey Siri" functionality which lets users use the voice assistant to make calls, switch songs, and more. Users won't require pulling out their iPhones to complete several tasks. For Indian consumers, the AirPods 2 with the standard case comes at Rs 14,900. While the ones with wireless charging case will cost Rs 18,900. The company will also be selling the standalone Wireless Charging Case for Rs 7,500.